Dr. Jacques Vallee taught us how to think outside the box even with an outside the box subject like UFOs. With his new book ''Wonders In The Sky,'' he does it again. 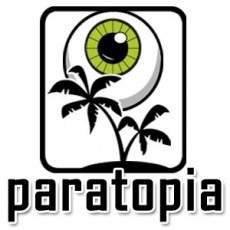 In this interview with the man himself Paratopia follows suit. Stepping outside the box of podcasting, Jeff & Jer bring ''Wonders In The Sky'' to life through readings by voices in and out of ufology eager to welcome Dr. Vallee back!